Cancer, heart disease, osteoporosis, diabetes, tumors, allergies, respiratory issues, MS, Parkinson's, etc! 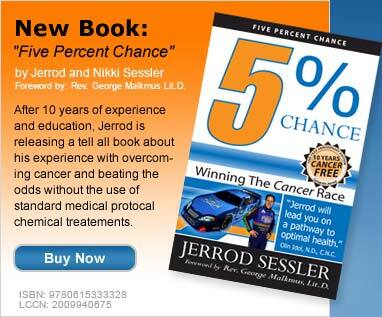 At the age of 29, Jerrod Sessler was told he would not live to see past his 30's. He is living proof that our lifestyle choices directly impact our living bodies. 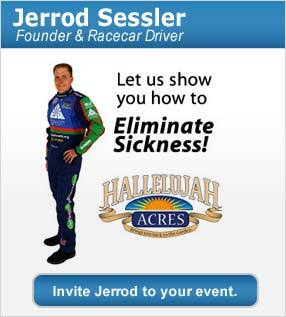 Jerrod and his family demonstrate their lives of health and healing at home and abroad.